Bayo’s Salon excels in trending hair styles & techniques. 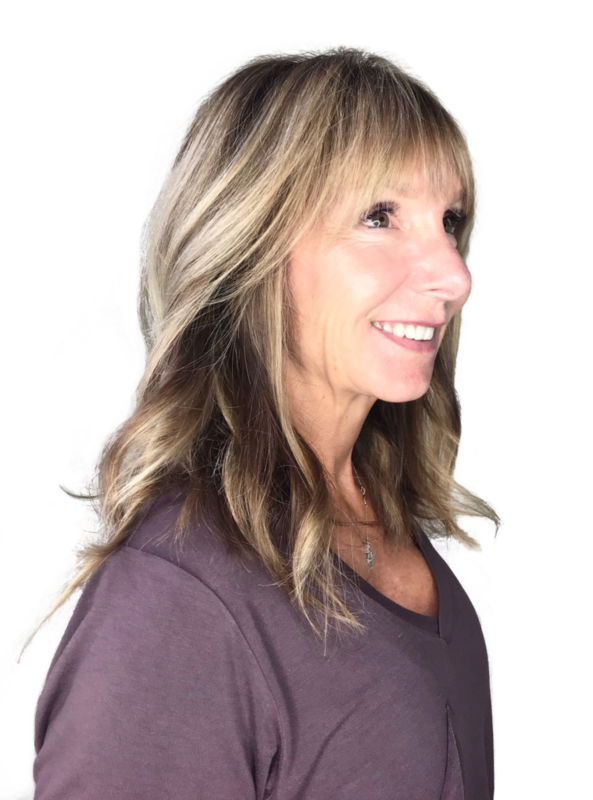 Expertly focused on hair coloring, haircuts, and eyebrow microblading and threading. 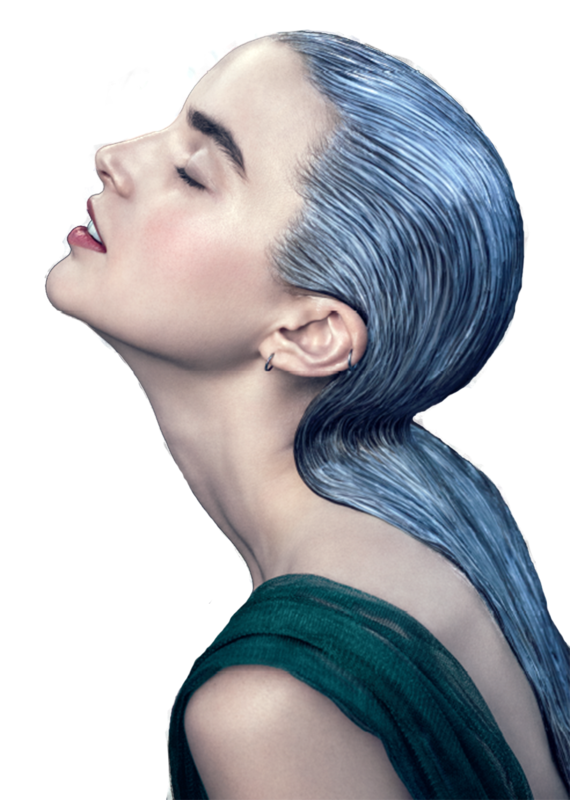 Bayo’s is an exclusive Aveda salon with years of professional experience in application. 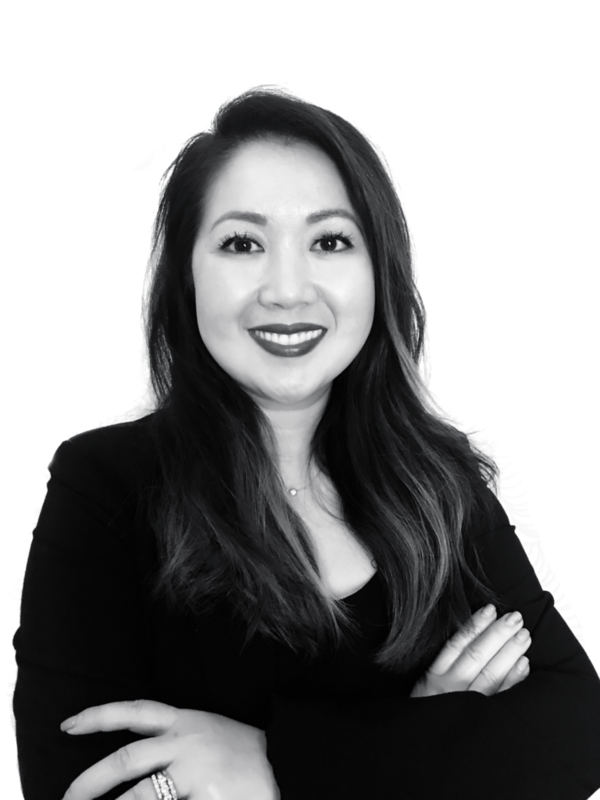 Bao is a professional hair stylist and has over 18 years experience in beauty. She is passionate about building lasting relationships with all her guests and ensuring they walk-away feeling beautiful. 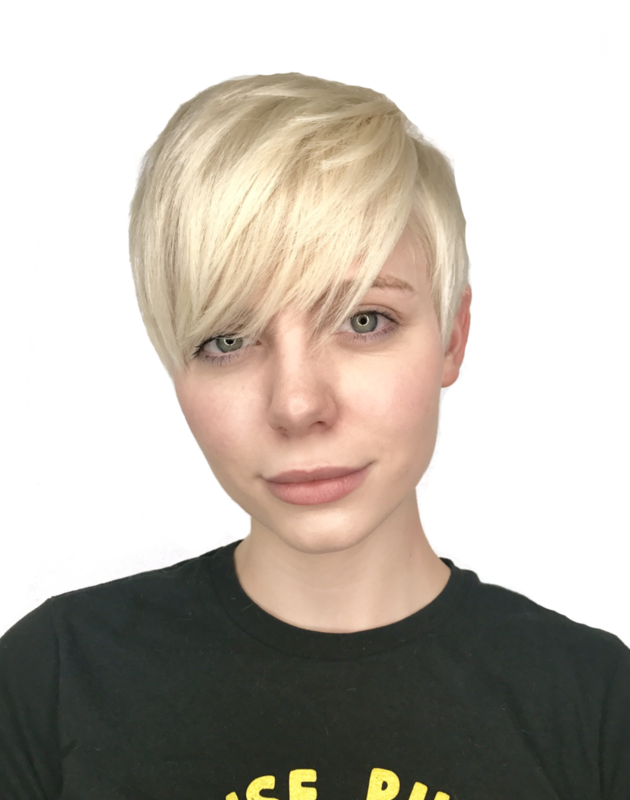 Bao specilizes in blonde, ombre, haircutting, and microblading. Bao is a professional hair stylist and has over 18 years experience in beauty. 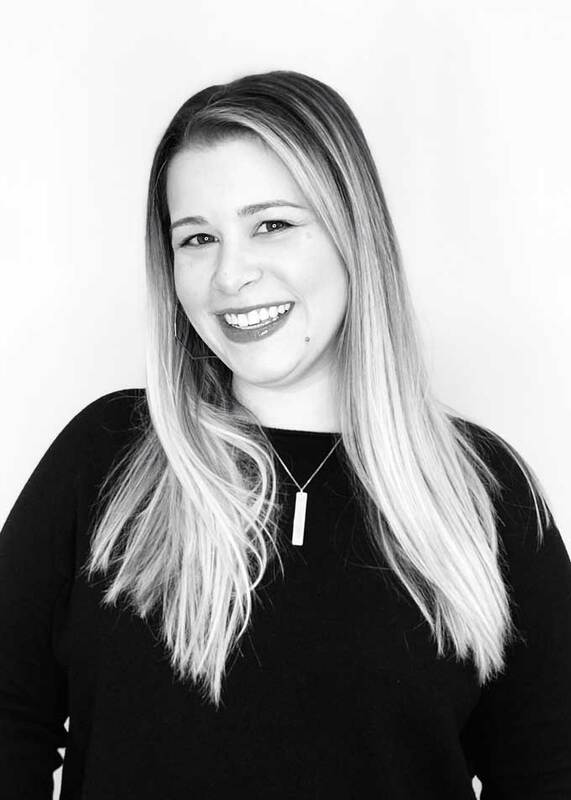 She is passionate about building lasting relationships with all her guests and ensuring they walk-away feeling beautiful. Bao specilizes in blonde, ombre, haircutting, and microblading. 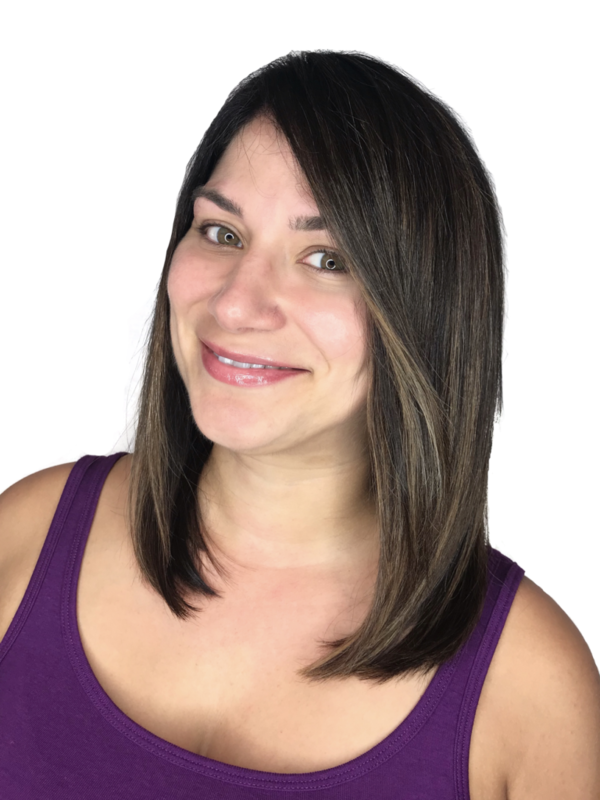 Danielle is a professional hair stylist and has over 12 years experience in cutting & coloring hair. 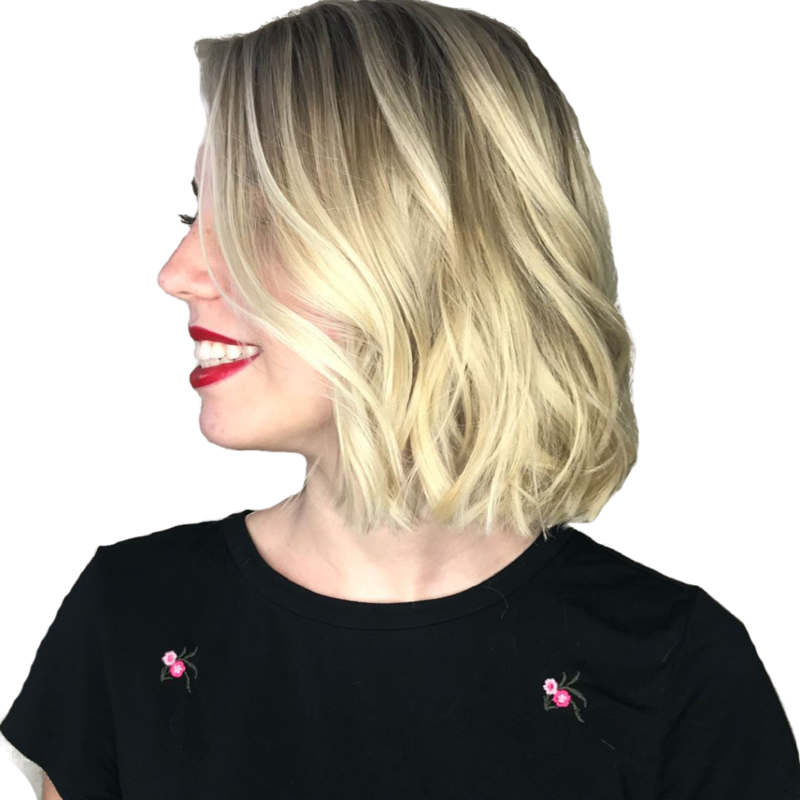 Her specialty is cuttin short hair, razor cutting and color, all the while ensuring each client has their own individualized look that works for them. We offer a wide-array of styling options for your hair. 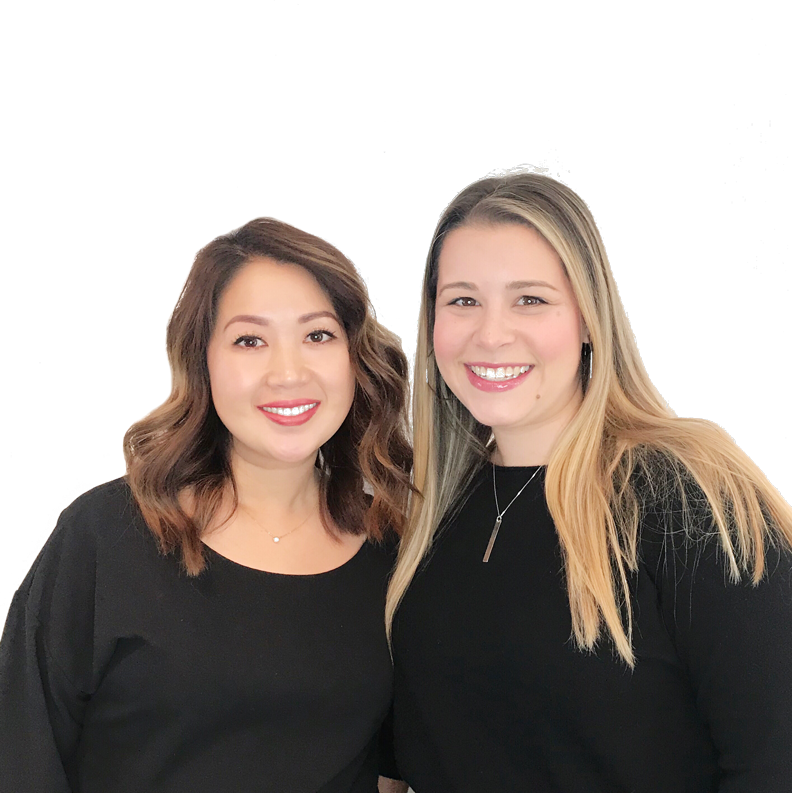 We encourage you to contact us with your needs prior to scheduling an appointment. From short and sophisticated to long and lovely, Bayo’s Salon offes the latest looks and on-trend cuts. Layers, bobs, pixie, lobs, curly, shattered and so much more. NEW hair color shine treatments are quick services that deliver lasting results. You’ll see and feel the difference right away, whether you’re glossing your natural color, refreshing color, or coloring gray. Want vibrant, fade-resistant color that improves the condition of every strand? for personalized results every time. 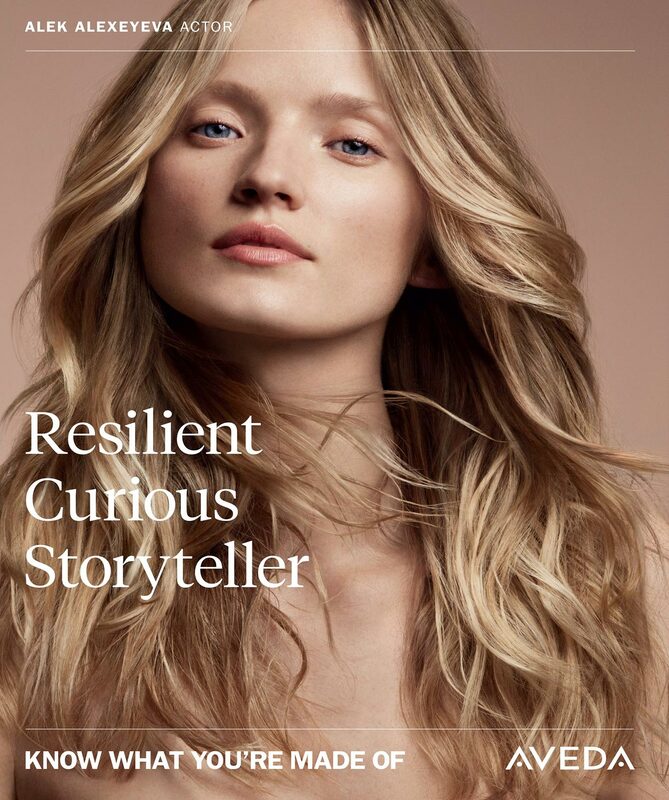 If you’re concerned about damaged or weak hair, or maybe your hair breaks easily, Aveda’s Botanical Treatment products are exceptional for hair treatment. 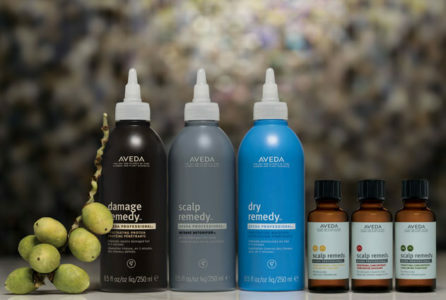 Bayo’s Salon is an Aveda salon and we proudly leverage Aveda products for hair restoration. We love this shampoo! Sweet’s First Shampoo is the first smoothing shampoo in the world. Using heat to change the natural shape of the hair, The First Shampoo acts within the internal structure of the cortex layer, which is responsible for the hair’s curvature. 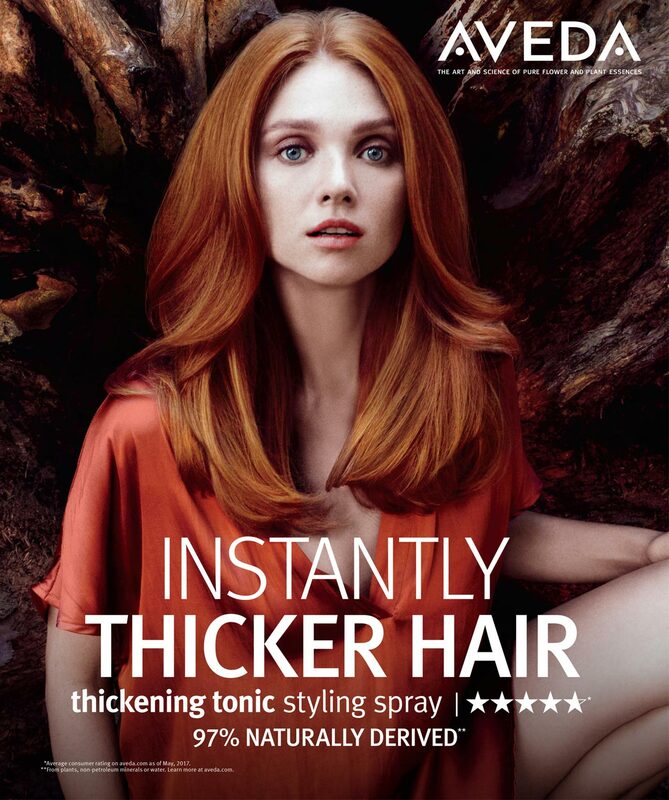 A unique blend of five amino acids, acting in combination with heat, joins the simple proteins of the hair, generating a new temporary alignment and creating an immediate smoothing effect. Threading is an ancient way to remove hair that sprung from Egypt and India. It has become very popular. A thread (often made of cotton) is pulled along unwanted hair in a twisting motion, trapping hair in what can be described as a mini lasso, and uplifts it right out of the follicle. 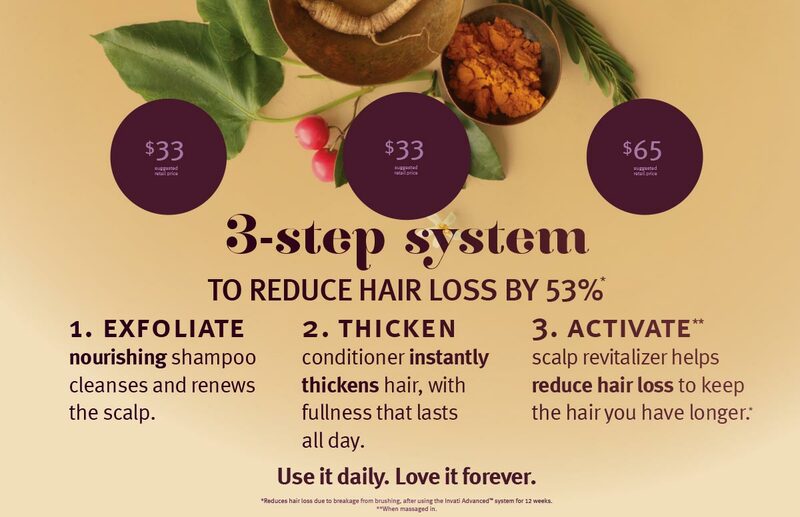 Because it removes hair from the follicle, it can last up to six weeks. Permanent cosmetics, also known as microblading, microstroking, 3D permanent brows and dermal cosmetics – are a form of cosmetic tattooing and is ideal for individuals who have thin, uneven, or sparce brows. Applications fade over a time of 1-3 years depending on the skin health and lifestyle, at which time, will require a retouch of the treatment. Threading is a natural way of removing unwanted hair with a thin cotton thread. It provides more precise, control in shaping and is on your gentler skin. 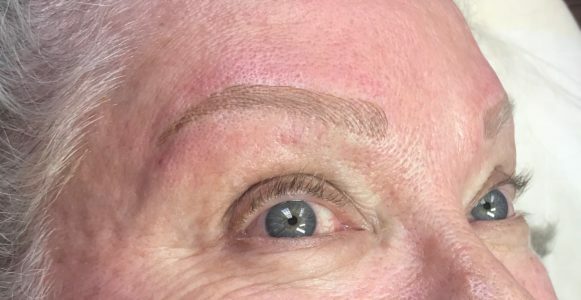 Microblading is a semi-permanent tattooing technique that creates hair-like strokes to fill in sparse, thinning and uneven brows. 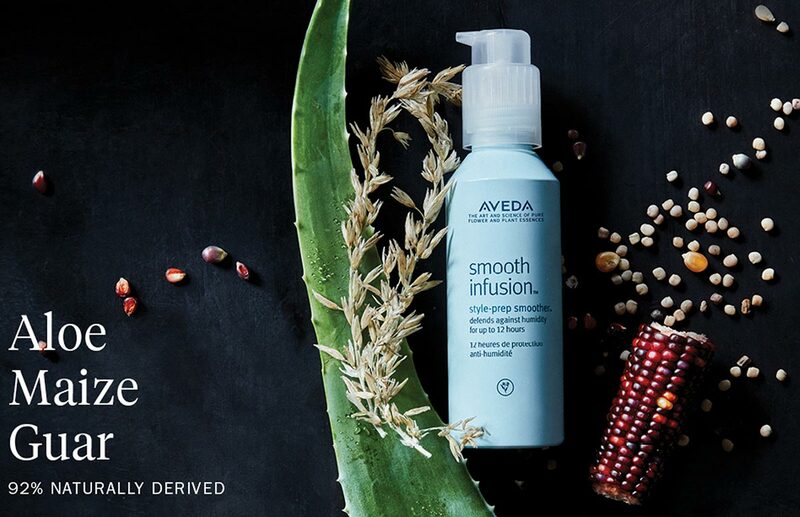 We are proud partners and strong advocates of Aveda products. 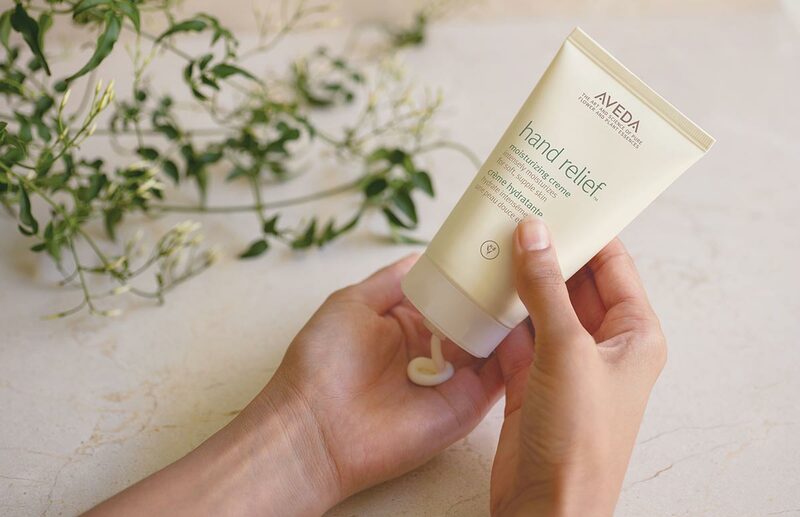 We have found through years of product experience and observation of beauty trends, that Aveda products stand the test of time and are well worth their value. Not only are they cruelty free, but all of their products use natural, plant based or naturally derived aroma from plants, non-petro minerals or water-based ingredients. 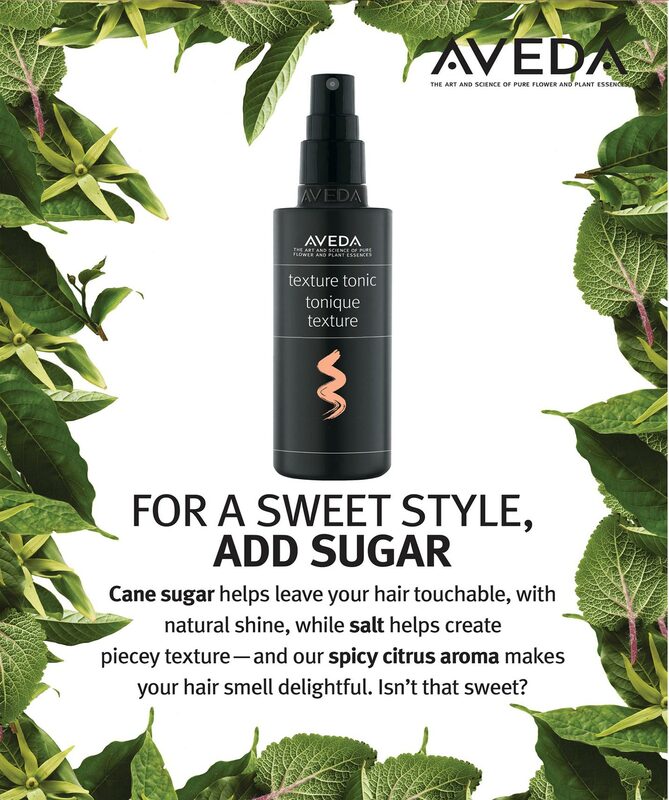 Click images below to visit Aveda directly. “Always on” except for Sunday’s. Treat yourself by booking an appointment. Spots fill up fast! We’re conveniently located in downtown Cornelius right next to town hall.